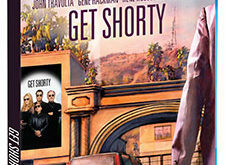 EPIX announced it will go into production on Get Shorty from MGM Television. Created and executive produced by Davey Holmes (“Shameless,” “In Treatment,” “Damages”), the one hour drama series is a reimagining of Elmore Leonard’s 1990 New York Times best-selling novel of the same name. 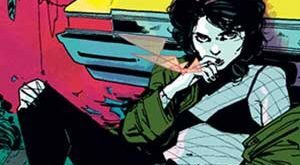 Production on the series is anticipated to begin this fall and air summer 2017.